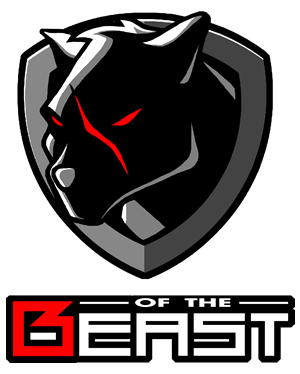 NGWT Malaysia is opened to players of all nations. The prizes will go to the champion regardless of their nations. 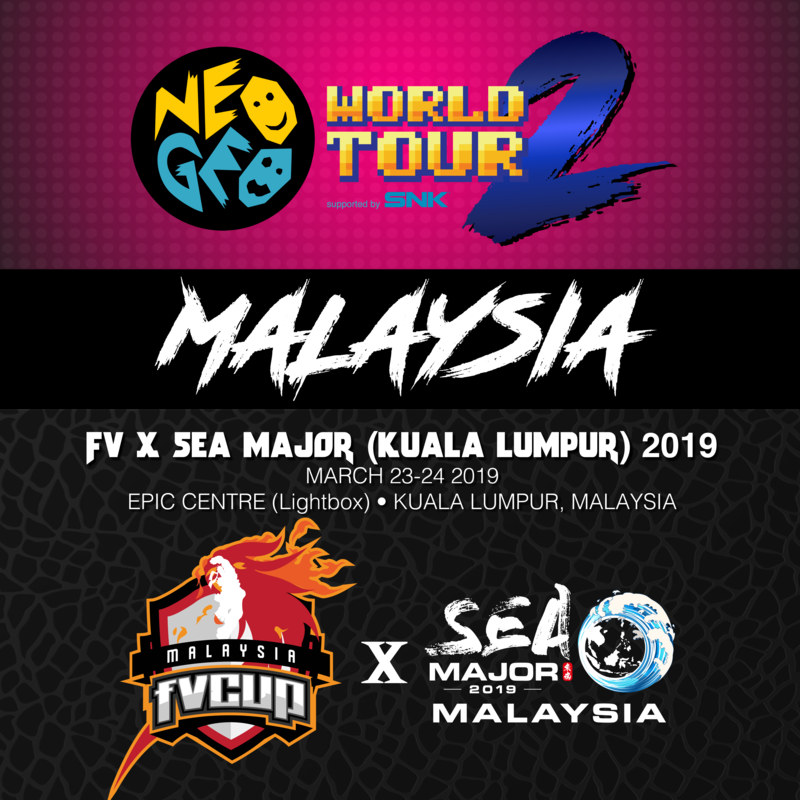 However the global slot will only be given to the highest ranking Malaysian player for both KOF 98 and KOF XIV. Stand a chance to win Brook converters complete set, SNK merchandise, NGWT hoodies and USD 500 in cash prizes.